To mark National Apprenticeship Week, from 4-8 March, there are a range of activities across Bristol where you can find out more. A free event at We The Curious with employers and training providers showcasing a huge range of apprenticeship vacancies. There will also be practical tips, advice and help on registering on the apprenticeships service website, completing applications and getting through interviews. Have you got a question about apprenticeships? A number of organisations will be on Twitter to answer your questions on 6 March, 10am-3pm. You can Tweet any of them using the hashtag #ApprenticeOpenDay. A free event at Aerospace Bristol for employers and careers advisors across the engineering and construction sectors to find out more about building a workforce fit for the future. Book here. National Careers Service Advisers will be on hand at The Mall, Cribbs Causeway and at The Career and Jobs Hub in the Galleries, Broadmead every day to offer information, advice and support. Just drop in to find out more!  City of Bristol College apprenticeships team will be taking over their social media accounts for the week to share how individuals and employers can benefit from apprenticeships. They will also be holding a range of drop in sessions in their reception areas. Find out more.